INFINITI will shortly launch upgraded versions of its premium active compact car, the Q30, and its premium active crossover, the QX30, across Europe. The new versions come with a simplified line-up and new grading structure. Called “PURE”, the entry grade for Q30 is already very well equipped with features such as forward collision warning and stop, automatic headlamps, LED daytime running lights, Bluetooth audio streaming and multi-function leather steering wheel, all coming as standard equipment. 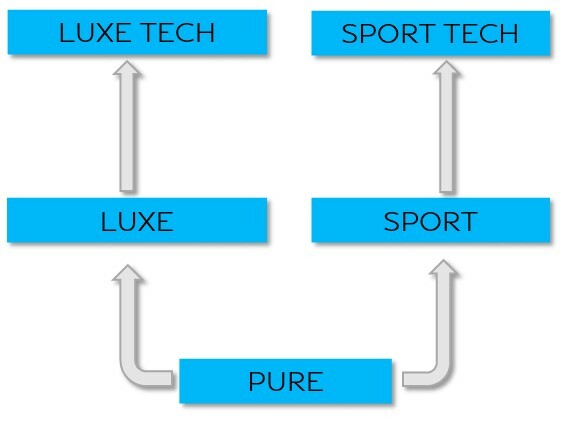 Customers who want to choose even more complete packages can either go in the comfort direction, called “LUXE”, or into sporty models, dubbed “SPORT”. Both grades offer more engine choices and additional features, such as standard 18” (LUXE) and 19” (SPORT) wheels, dual rectangular chrome exhaust finishers and lane departure warning. 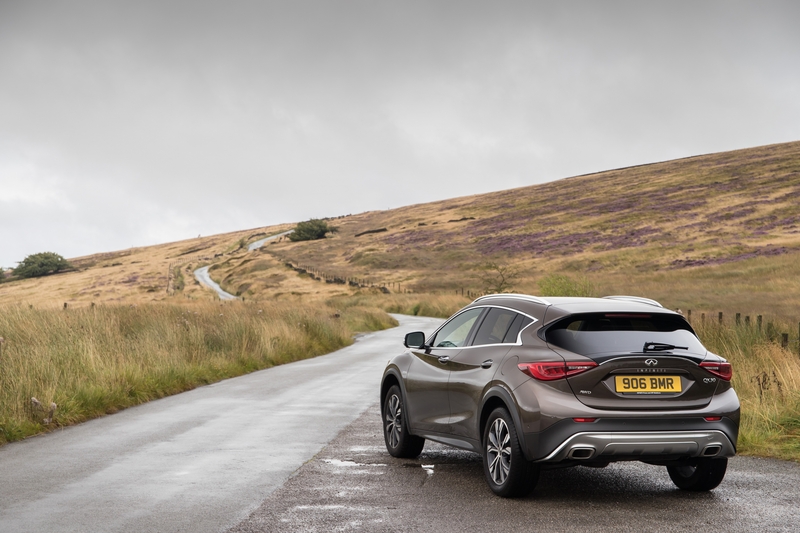 In both cases, stepping up to the LUXE TECH and SPORT TECH grades will provide the ultimate technology experience with InTouch navigation, DAB radio, intelligent cruise control, blind spot warning. Furthermore, standard automatic park assistance and the Around View Monitor with Moving Object Detection make it very easy to park the vehicle. Twelve sensors measure the dimensions of the parking spot and help steer the vehicle into it, so that the driver only needs to apply the accelerator and the brakes. 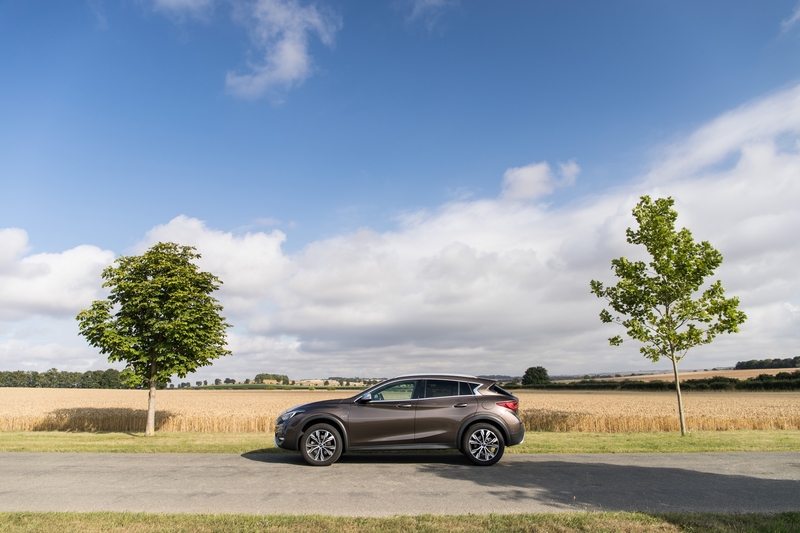 The Q30 SPORT and SPORT TECH versions feature specific design elements such as sport design front bumper, sport design rear bumper with diffuser and a 20mm lower ride height. QX30 will feature a more streamlined offer and be available in LUXE and LUXE TECH grades. It will offer design updates, such as optional 19” resurfaced light alloy wheels with 5 double spokes, attributing a more commanding look to it. 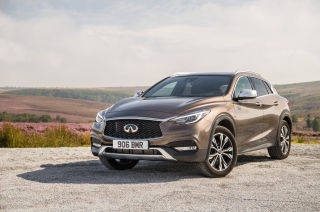 Both Q30 and QX30 offer a set of connected services, such as “InTouch Tracking” to track the car in case it was stolen, and “My Car Finder” to see the location of the car on a map and display a route to return to it. Prices for the full line-up are available as of immediately and can be found on our market-specific websites. The SPORT version of Q30 has been significantly repositioned and offers an even better value. INFINITI’s new Q30 and QX30 will be on sale in the showrooms across Europe in the next weeks.